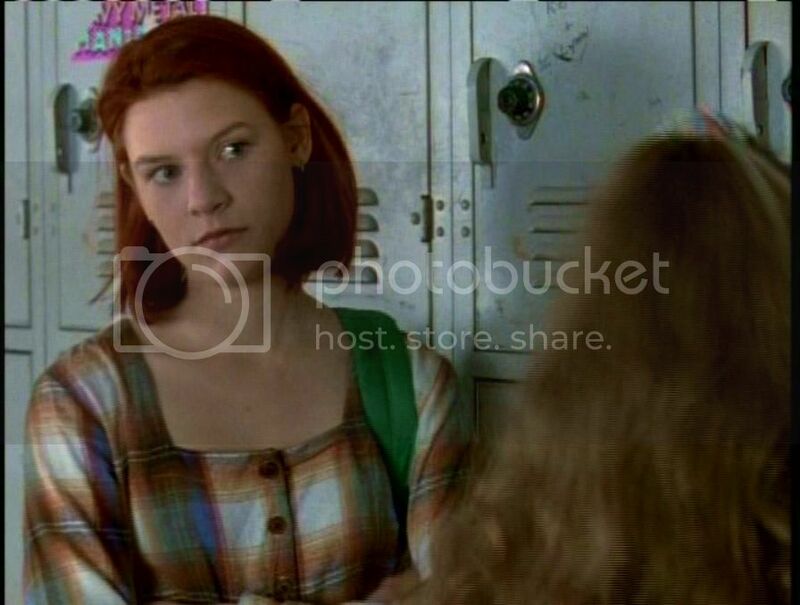 Lately I've been rewatching My So-Called Life and between that and how much 90s grunge music I listen to on a regular basis, I've decided to do a style inspiration post on 90s grunge. 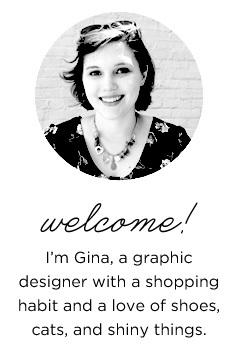 It has definitely influenced my style, in some pretty obvious ways (exhibits A, B, and C). Promo shot of Angela Chase & Jordan Catalano. And of course, some of my favorite 90s musicians. 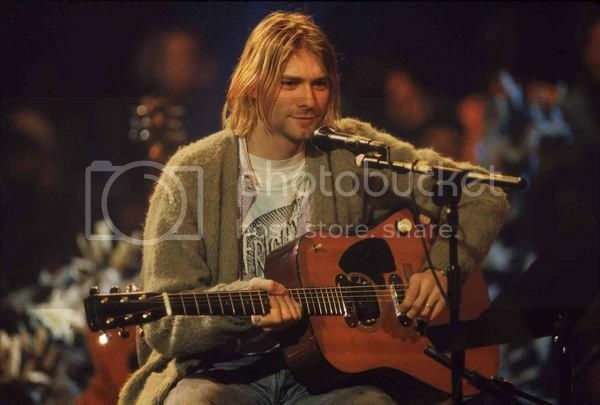 Kurt Cobain of Nirvana during their MTV Unplugged session. 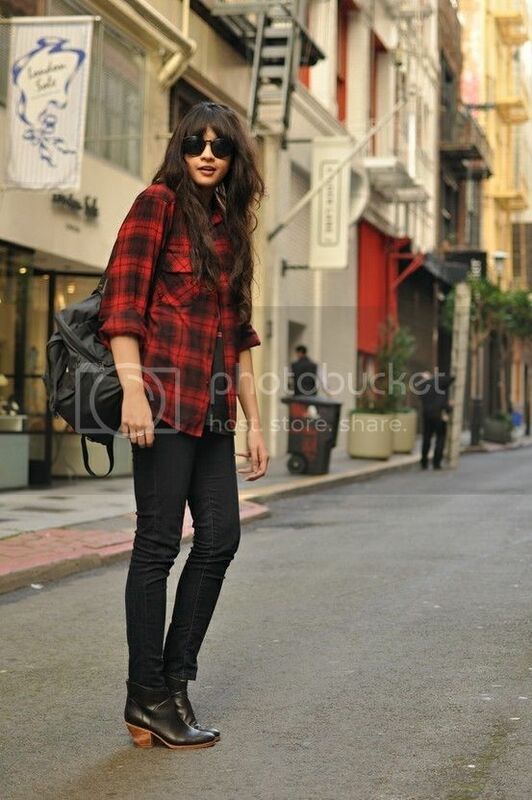 And some modern day takes on grunge (also known as "neo-grunge," apparently). What do you think of 90s style? Too much plaid? Or just right?